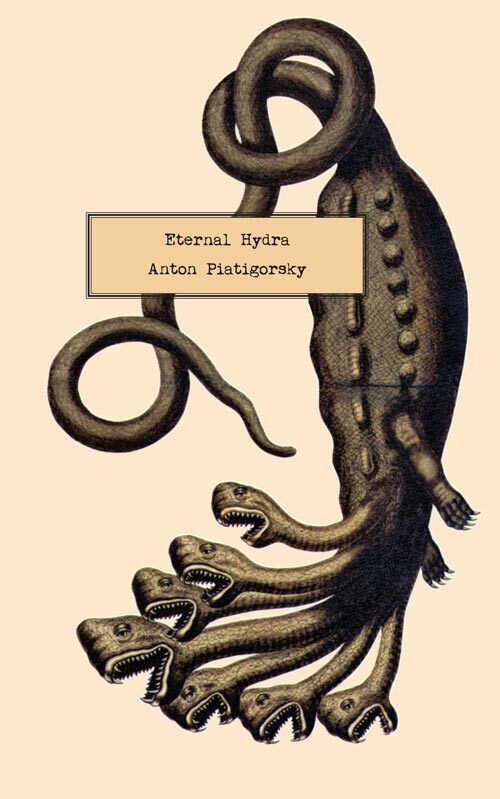 When a young scholar finds Eternal Hydra, a long-lost, legendary and encyclopedic novel by an obscure Irish writer, she brings the manuscript to an esteemed publisher, hoping to secure an international audience for the book. But Vivian’s obsession with the dead author, who has materialized in her life, is challenged by the work of a contemporary historical novelist, and she’s forced to face confounding questions about authorship, racism, and ethical behavior. Weaving between modern-day New York, 1930s Paris and New Orleans in the years following the Civil War, Eternal Hydra is a postmodern look at the making of a modernist masterpiece.